I'm there NOW so this weekend I'll have SOOOO MUCH to revise and add!!!!!!!!!! 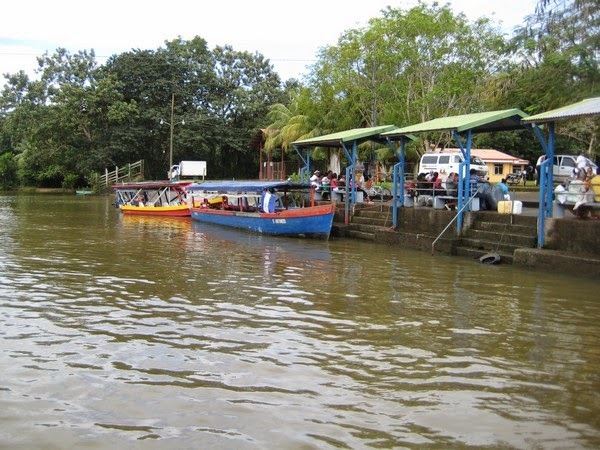 Los Chiles, Costa Rica and then up the Rio Frio to San Carlos, Nicaragua. & I actually may be doing it next week so make sure to bookmark it & keep checking back as I'm planning on giving Step-by-Step on how to do the crossing plus places to stay & things to do on BOTH sides!!!!!!!! Who is building it, who is paying for it and and especially its environmental impact. PEFT characterizes the therapy as a a non-invasive and pain-free treatment which stimulates the same meridian points as acupuncture. It's been shown to benefit everything from arthritis, to circulation, to digestive disorders, sleep disorders, and cell regeneration, as well as many other conditions by using a device called a MicroMat - a flat electromagnetic field generator. This is the system NASA uses to treat astronauts, athletes use to recover from sports injuries, and Linus Pauling and others have employed to stay young and vibrant. 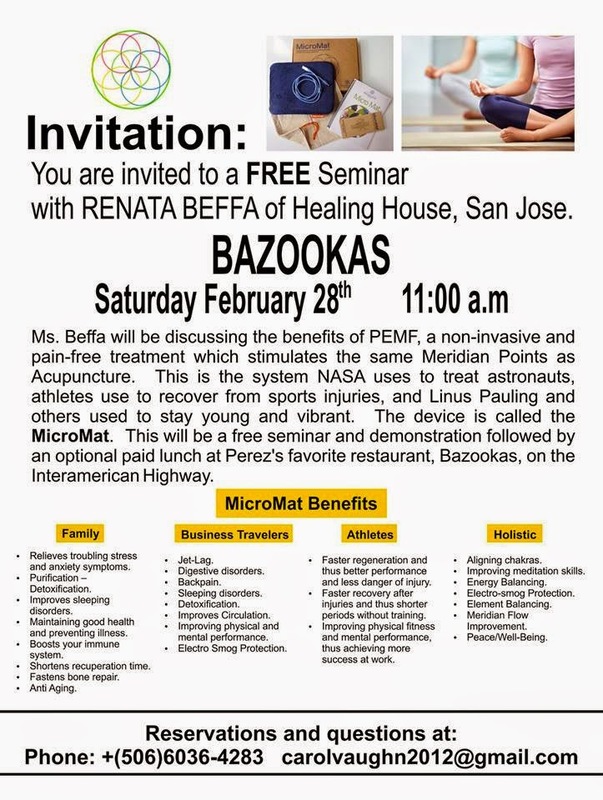 The announcement said that this form of therapy has evolved from alternative to traditional medicine in recent years, with many prestigious hospitals and clinics using devices with remarkable and measurable results. The technique was pioneered by veterinarians who used pulsed therapy to help horses with fractured legs. The pulses have a positive effect on bones and can help them knit. The U.S. Food and Drug Administration has approved several devices that generate the electromagnetic field. Every so often I decide to let go of MY need to control it all and be open to see what a PROFESSIONAL that understands bone structure, colics (however you spell it), tricks to take attention away from various flaws or enhance what you have - and I let THEM work their MAGIC!! I did this the first time I went to Ady with SALON de ADY in Escazu! that does it well, consciously, it's their PASSION, while still with decent prices - OH, and that speaks GOOD ENGLISH also - I FOUND an AWESOME ONE!!! 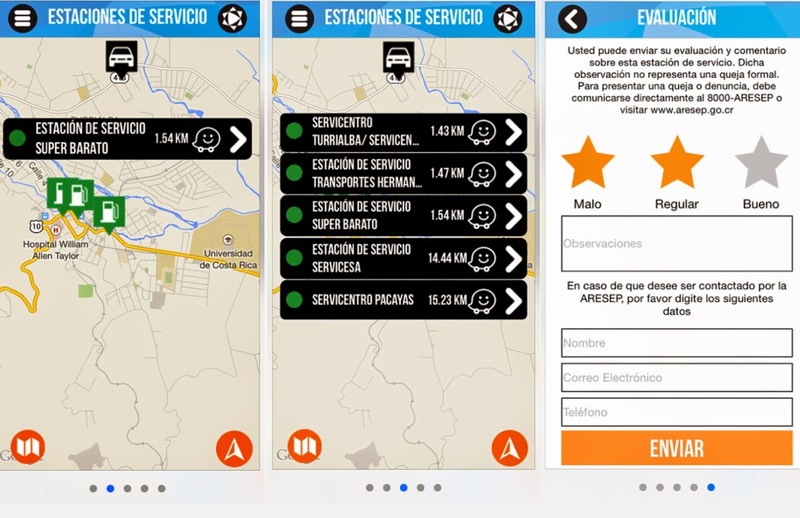 SmartPhone App helps Locate, Review Gas Stations in Costa Rica!!!! This seems like a MEGA HELPFUL app for your SmartPhone - ESPECIALLY because some gas stations are selling you CRAPPY gas that's doing damage to your engine (like all the other negatives here aren't harming your car big time - like the bad roads, potholes, removed manhole covers, high driveways/curves with the low cars, speedbumps (especially the un-colored/un-marked ones). A study released this week by the Public Services Regulatory Authority (ARESEP) found that 57 of Costa Rica’s 348 gas stations last year failed to fully comply with technical regulations for selling fuel. That means that more than 16 percent of gas stations failed at least one of the national regulations on quality and quantity. ARESEP inspections mostly found sediments in fuels, gas pumps dispensing less fuel than paid for by customers and incorrect ignition temperatures in fuels sold. SOON we'll have a NICE NEW Gas Station in Escazu - on the road between Paco Plaza - on the Right•East side of the street - heading towards Guachipelin Pista del Sol - Highway #27 entrance - just about across the street from the NEW AutoMercado!! Join us for a gathering of herbalists from the Americas to celebrate our diversity and learn about the abundant medicines from the Neo-Tropics. Costa Rica, a bridge between North and South America has diverse micro-climates where we can find temperate familiars and exotic rainforest healers. Explore the range of ethnobotanically significant plants from indigenous and Afro-Caribbean, Costa Rica as well as other plants from the Americas. 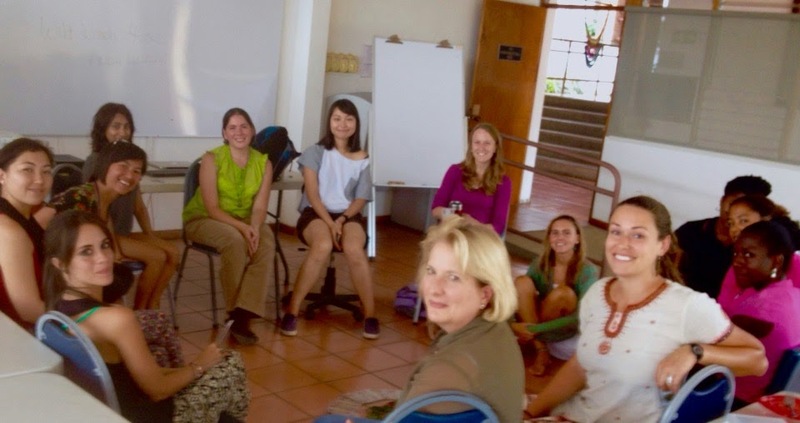 The conference will cover a broad range of practical topics as well as focusing on tropical plant identification, medicine making, permaculture and functional tropical foods Enjoy horseback riding, excursions to gorgeous waterfalls and Finca Luna Nueva, a biodynamic medicinal plant collection. The workshops will be bi-lingual, Spanish and English, with a profound focus on the unique micro-climates and various eco-systems of Costa Rica, a bridge between the Northern and Southern Hemispheres! March 14 • April 11 • May 9 • June 13 • July 11 • August 8 • September 12 • October 10 • November 14 • December 12. The 3rd Saturday of each month - 7pm till ???!!!!! Varies by how many plates you have & your drinks. 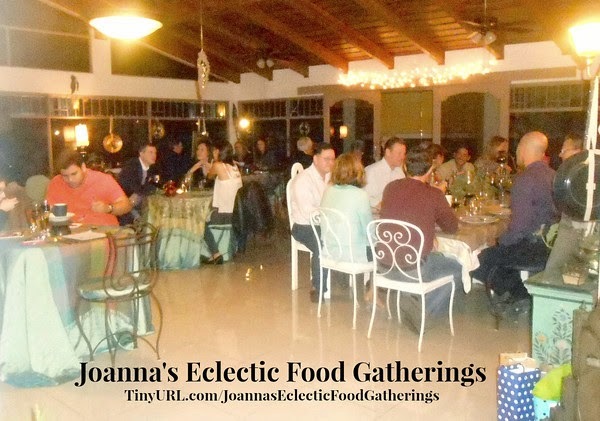 Plates range from 1,000-3,000-colones - averaging 2,000-c.
WHAT IS JOANNA's COCINA ECLECTICA? LACEY HAS BEEN IN CONTACT WITH HER MOM!!!!! Mom does not have any more info than that•clarity on where they are & why she'd been out of contact at this time. 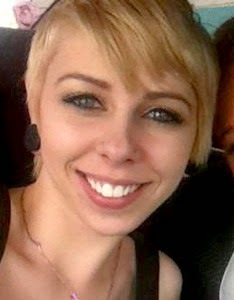 A missing persons report has been filed via the U.S. Embassy in Nicaragua along with local police in Estile, Nicaragua for the whereabouts of Lacey Rabidue and Joshua Robinson. 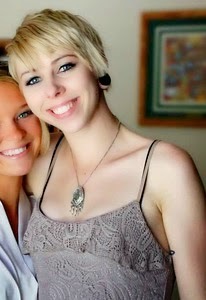 PLEASE keep an eye out to help locate LACEY RABIDUE (Jipsē Rae) who was last heard from at 1am (conversation with her mother) - February 12, 2015 in Estile, Nicaragua. She had told her mom that they were heading to Managua on a 3am bus and she was supposed to call her mom the next day as she was booking a flight for her and she has not been heard from her since and she's one to touch in with her mom daily and post pictures on her Facebook. 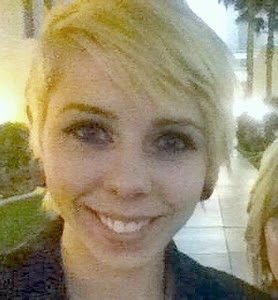 Lacey is 23 years old 5'10" - 105 lbs, short blonde hair, blue eyes, long legs and has distinguishing tattoos and some piercings. They had been planning on traveling around Nicaragua (possibly to Granada next), Honduras and down to Costa Rica - specifically hiking around and both had camera and filming equipment and Lacey had an Apple laptop on her. They had been staying at a hostel in Esteli (not sure which one). 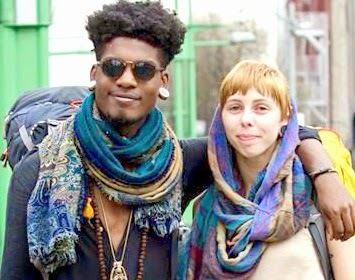 The guy with her in this picture and who is traveling with her is JOSHUA ROBINSON - facebook.com/konkre.films - and he has not been heard from either. He was heading from Nicaragua via some time in Honduras, then to Costa Rica to film at ENVISION FEST February 26 (if anyone has connections with Envision Fest, PLEASE share this link around). Please share this throughout Nicaragua, Costa Rica & Honduras with various Facebook destinations, hostels friends family and churches or other organizations. Perhaps someone in each city can share this link at at the hostels - both on their Facebook page, send them a PM on Facebook asking them to add it to their page and/or take their pictures around to various facebook pages. I've been in direct contact with her mother for updates. PURPOSE: We are Entrepreneurial Women choosing to collaborate with other Business Women who are willing to learn how to grow are Personal/Business Investments in Harmony with the Natural World. WE will be guided by the Philosophy of Rudolf Steiner's Biodynamic Farming Concepts and extending these Principles into the Foundation of our Living/Business Practices. Between Living Rooms to Boardrooms all across the Globe, Women come together, declare our goals/dreams and collaborate in bringing our Mission into action, if we have not done so already! 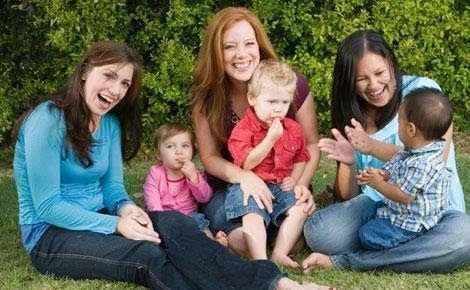 Raising kids in a foreign country - especially if you don't speak the language or are Home Schooling - can't be an easy thing - so I'm creating this page to share different groups on Facebook where parents & kids can connect. Just wait to see the prizes! And, of course, the opportunity for you to visit with old friends and to make new ones. which is on the East side of the hotel. At the meeting they'll announce instructions and you'll get a voucher in the lobby from the Bell Boys to present (get there early to get a space as it fills up fast). Know any women living in Costa Rica - or thinking to move here? Please share this link with them! 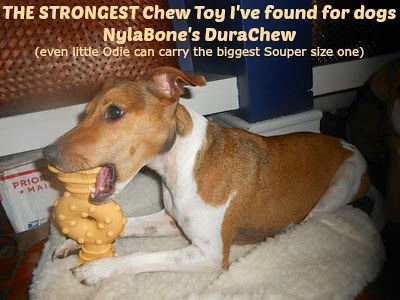 The STRONGEST CHEW TOY I've found for MEGA chewer•destroyer•tearing things up dogs - DuraChew by NylaBone! (BUT Odie the 10 pound/4.5 kilo Jack Russell TERROR [below] LOVES the Souper size & carries it around [he steals it from his brother]). 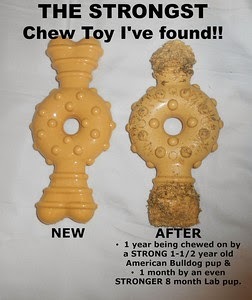 & I had the "Used" one in the picture used by a 80 pound American BullDog for a year AND a month with an 8 month Lab Puppy that could destroy a knuckle bone in 5 minutes (plus Odie & other dogs that I watch). Single door. Plastic Pan pulls out for easy cleaning. Safe & secure slide bolt latch. Do YOU HAVE SOME DOG•CAT•PET RELATED THINGS FOR SALE? & get 1 picture • 1 paragraph description of the item(s) • Contact Info & a list of 10 other places you might post it. for all your Pet Sitting (in YOUR home) & House Sitting needs! I think Pequeño Mundo has some of THE LOWEST prices I've found in Costa Rica for household goods. It's kind of like the American Big Lots or the old time Pic N Save (are they still around??) where it's always different (ok, so that's how Costa Rica is overall) and most of it's the cheap quality "Made in China" stuff, but you can find LOTS of things here - to me - making it perfect for someone that JUST moved here as in many ways it's a one-stop-shopping place!! • Women•Damas • Men•Caballeros • Shoes•Calzado. In "Summer" season - tents/beach things. They're even good to find things for someone starting a restaurant as you can get SOOOO MANY things there!!!!! 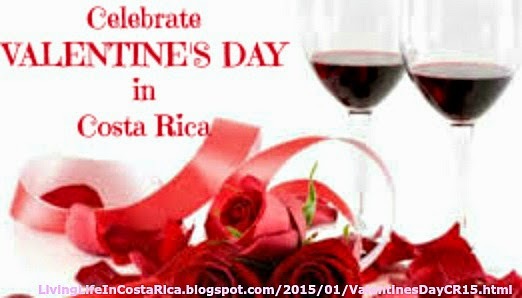 NOTE that, as with MANY stores in Costa Rica, what you see today - chances are GOOD you will NOT see them tomorrow!!!! THIS is their BIGGEST STORE!!! They've just MEGA EXPANDED warehouse and it's HUGE and filled with even MORE!!! 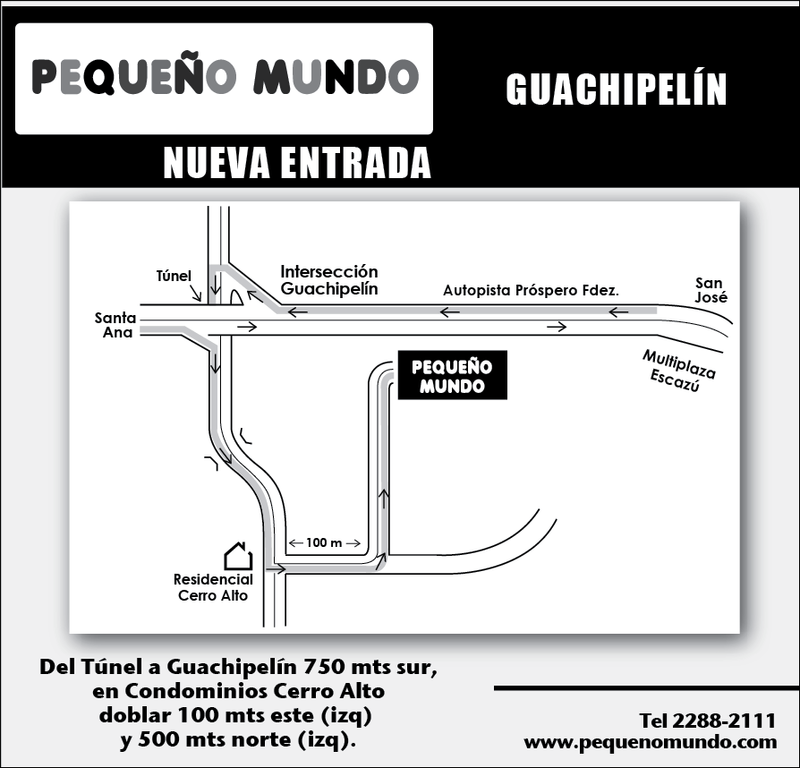 Coming from San Jose: Get off at the Guachipelin exit and go Left•South. I think the easiest way to do it is to go under the overpass and get back on the Pista and get off at the first exit (a small one). See the directions from Santa Ana above for the rest. DIRECTIONS: La Lima de Cartago, costado sur de Bomba Shell. DIRECTIONS: 1Km al Sur del Mall Paseo de las Flores. DIRECTIONS: Del cementerio•cemetery central - 400 metros Oeste/West. DIRECTIONS: 600 metros al este del San José Indoor Club. This one is actually 4 small ones - the highest one/most West is Food and Hardware type items. Next - Household decorations. Then Women's Clothes. And the one closest to Mas x Menos is Kids things. DIRECTIONS: Next door to Mas x Menos just West of the Scotia Split - Del cruce a San Rafael de Escazú 50 metros Oeste/West. DIRECTIONS: e la parroquia (church?) - 300 metros Oeste/West. DIRECTIONS: Montes de Oca. Del Restaurante Río 100 metros al Este/East. Cantando la Vida is a celebration of the voice! We gather together to sing songs of very high vibration. This is different than a festival. Read here the Agreements we've worked over the years which lead to a super successful, safe and stellar sing!!! 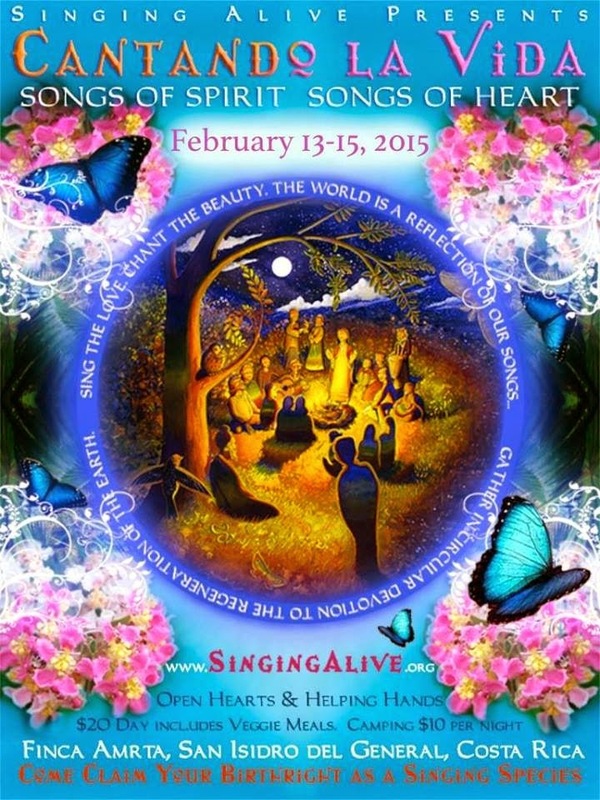 Come join in a weekend of sweet juicy music, filled with delicious harmonies, delightful melodies and sage messages. In the bamboo shade and under the tropical starry nights we will brew melodic magic of communal singing. Together we invite in the spirit of love made manifest through our shared song, our heart song! Sing you Friday afternoon, family! Conferencia Pública e invitación al Taller. 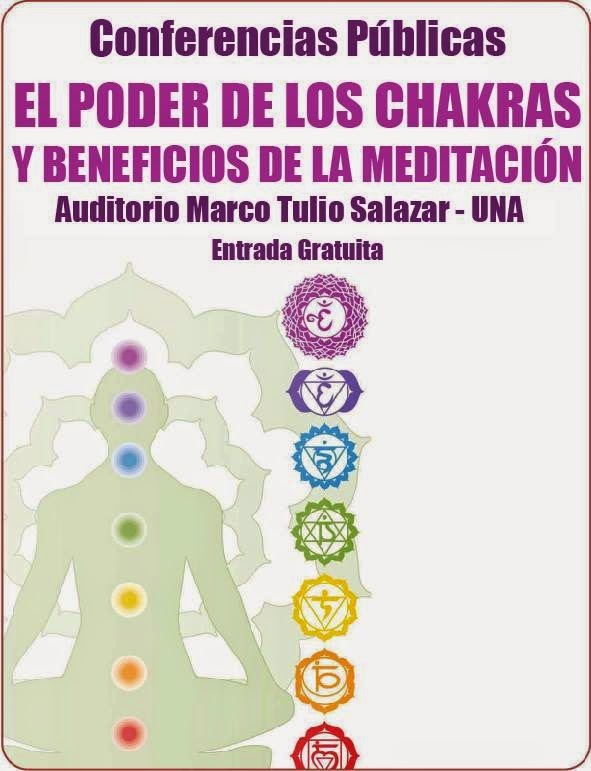 Universidad Nacional, Auditorio Marco Tulio Salazar. 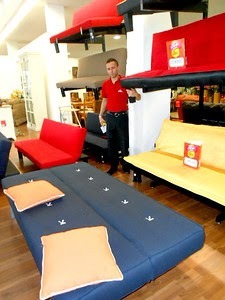 The STANDARD mattresses is "flatter"
Aliss Department Store is MY FAVORITE department store!! 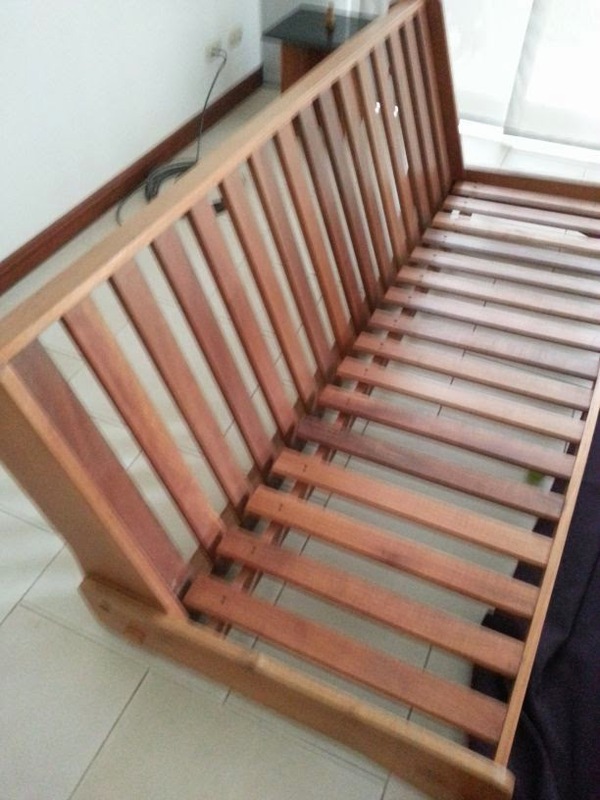 and many of there were attached to the frame which I might not like if this was being used as a primary couch as I'd fear it getting pretty lopsided pretty fast. BUT - they ARE pretty INexpensive. (I saw some as low as 80,000/$160 and that includes the FOAM mattress). 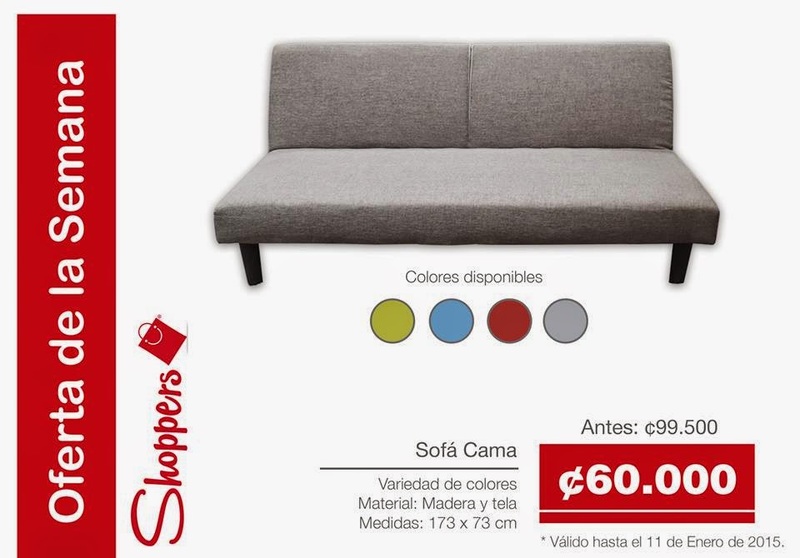 Shoppers I hear is like Pequeno Mundo but possibly cheaper on some things. MEGA stuff from China. 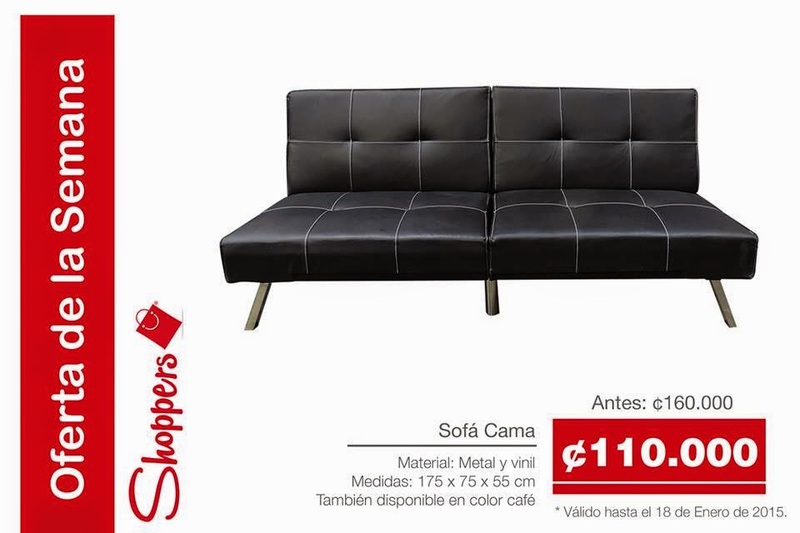 Everything from furniture, futons, office furniture, etc. though cheaper quality. 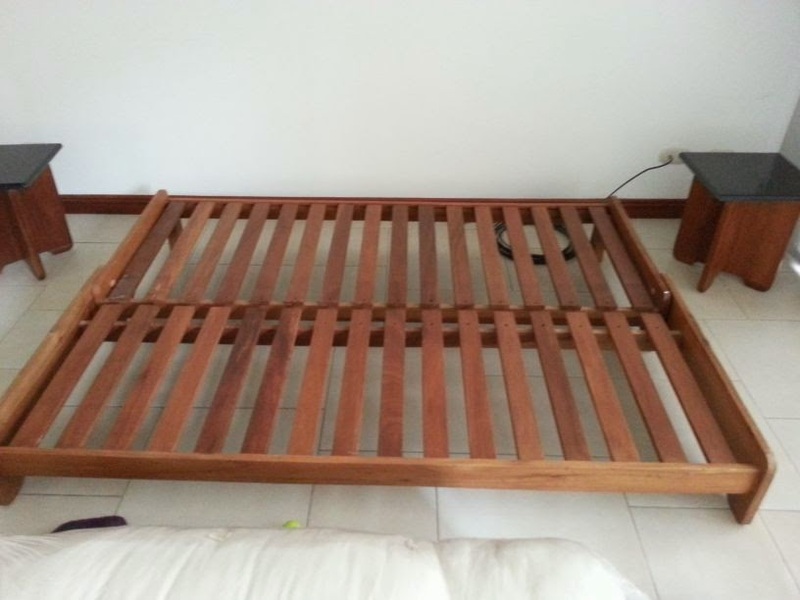 Delivery was only around $15 to have a futon delivered to me in Escazu. More contemporary design with some traditional styles and some COOL things!! Quite expensive/$$. 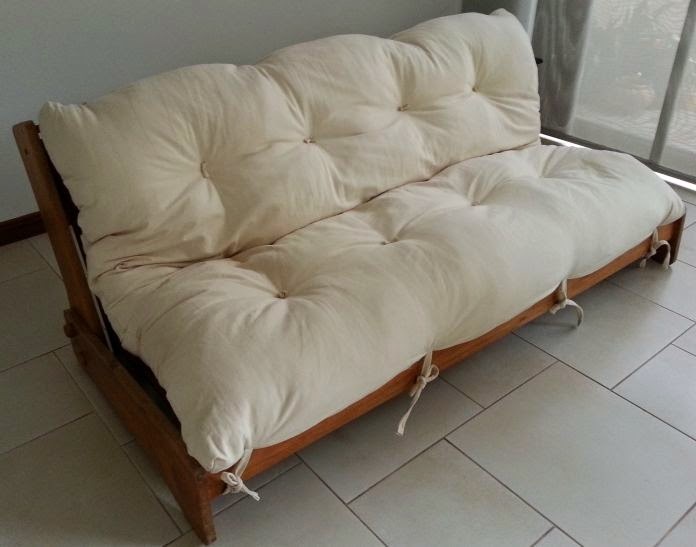 Some cool FUTONS (I JUST looked at their site on January 27, 2015 & didn't see much furniture & no futons so maybe they don't have any at the moment). I found an AWESOME laboratory for Blood work with GREAT prices AND MOST IMPORTANTLY, with a WONDERFUL phlebotomist - Renan!!! He’s the BEST person I’ve EVER had for drawing my blood!!! My veins are REALLY HARD to find (I’d make a horrible junkie!)!! Most of the time they have to poke a couple+ times or dig around while inside but Renan gets a gusher the first poke & I rarely feel ANYTHING - going in or out!!! Not only that but he said he could tell I was still a child so I got a cherry (my favorite flavor) sucker AND he made me a poodle balloon as on the side - Renan is also Mangongo the Clown (available for parties!! 8-374-5091 / 2-289-4611 / mangongo17@gmail.com in case you know someone that's seeking such a person). He has GREAT energy!!!! I had a BIG TIME blood work-up - the type that does cholesterol and all that stuff PLUS an HIV/STD test (hey - I’m single) and the whole test was around $140. 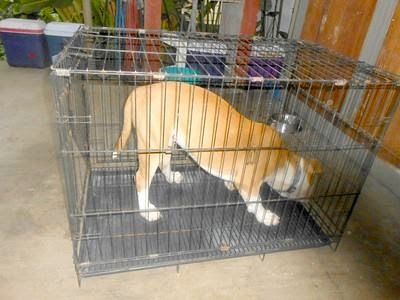 Katrina had a similar test (withOUT the “extra” test) and paid almost double for it at a nearby lab. I don't know if I've EVER heard such RAVE reviews as I have on this doctor!! Dr. Alvaro was trained in the states at Tulane University and I hear when he and his bud/associate Dr. Paolo Castro get together, the conversations are out of this world as BOTH have such incredible PASSION for their fields and learning!!!! San Jose (Downtown) (2-223-6643) - next door to the pharmacy inside Clinica Americana 1st floor in Biblica in the old building - next to the drug store. *AND, he can make Housecall's (start at 5,000 [within San Jose] - depending on your area). DO I HAVE TO COME BACK TO GET MY RESULTS? Alvaro aims to make your life easier (heck, just by the fact he has 3 offices tell you that!!) so he can give you a password where you (and/or your doctor) can get your results via the internet so you don't need to come back in. On the expensive side. I hear if it’s needed, they can do HOME VISITS (for a fee). Has this information helped make YOUR life Easier/more positive/helped you? as it's the only way I'm paying my bills these days!!!! and "SHARE" it with EVERYONE you know that can benefit from this information! P.O. BOXES•ARARTADO POSTALS in Costa Rica are actually a REALLY SMART thing to have for MANY reasons! WHY?? #1 - Since "addresses" are few and far between in Costa Rica - it's a better way to guarantee your mail getting to you! #3 - It gives you the ease of not having to wait around or go into "the city"/San Jose or nearby to get your mail. HOW MUCH DOES A PO BOX COST IN COSTA RICA? 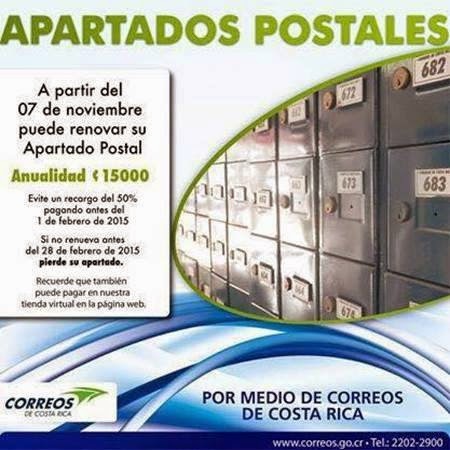 Correos de Costa Rica accepts PAYMENTS for Postal•PO Box starting around November 1/mid-November and they MUST be paid BY January 31 each year!!! WHAT HAPPENS WHEN WE ARE LATE WITH OUR PAYMENT OF OUR APARTADO POSTAL? If you have not paid it by March 1 - you loose your box! *NOTE: If you need to update any of your information, you can NOT make the payment online and will need to go TO the branch where you have your P.O. Box. 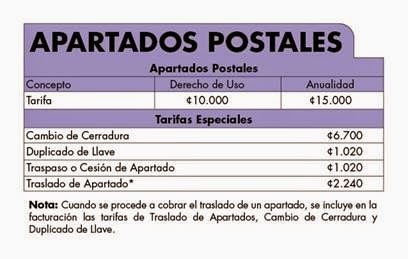 CAN ANYONE GET AN APARTADO POSTAL•P.O. BOX IN COSTA RICA? WHEN CAN I GET A NEW P.O. BOX? These days you can pretty much get a P.O. Box*Apartado Postal year-round at most locations. They now have plenty of boxes. APARTADO POSTAL•P.O. BOX IN COSTA RICA? A CURRENT (less than 30 days) PHOTOCOPY (to leave with them) of the corporations Personaria Juridica - PLUS a PHOTOCOPY of the Cedula or the Passport that can legally represent the corporation. AMCostaRica.com/111912.htm reported that Individuals seeking a new P.O. Box•Apartado Postal that they need a cédula or other valid identification (hmmmm - does that mean that a non-resident can no longer get a P.O. Box? Or is a Passport good enough??). Go to the top LEFT column of the blog for details.